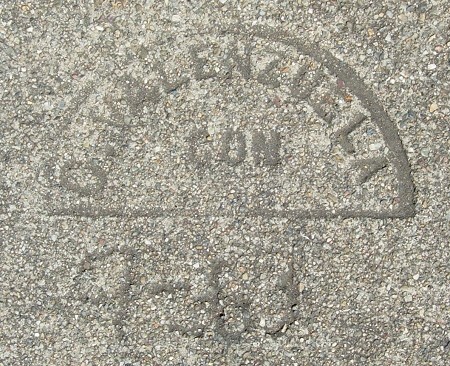 I think that C. Valenzuela must have been located in Fruitvale, because while his marks are spread all over Oakland, they seem to be thickest on the ground here, including some hard-to-find dates. This entry was posted on 30 July 2013 at 12:09 am and is filed under 1963. You can follow any responses to this entry through the RSS 2.0 feed. You can skip to the end and leave a response. Pinging is currently not allowed.